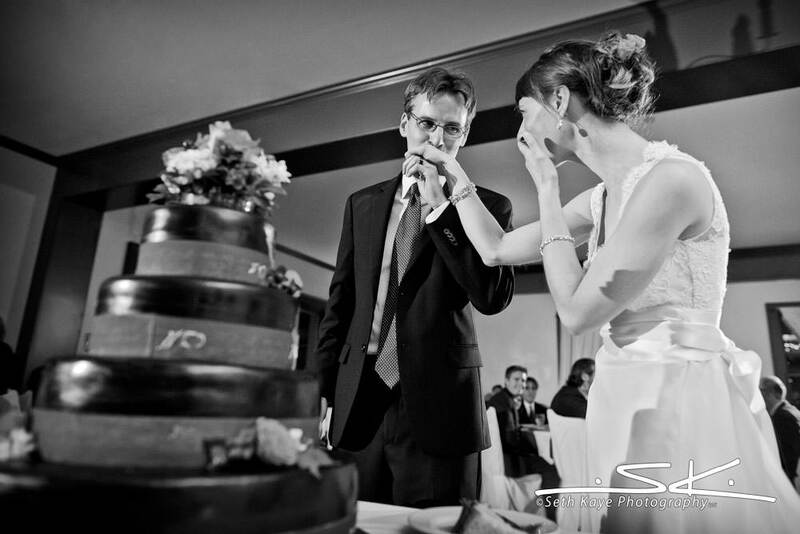 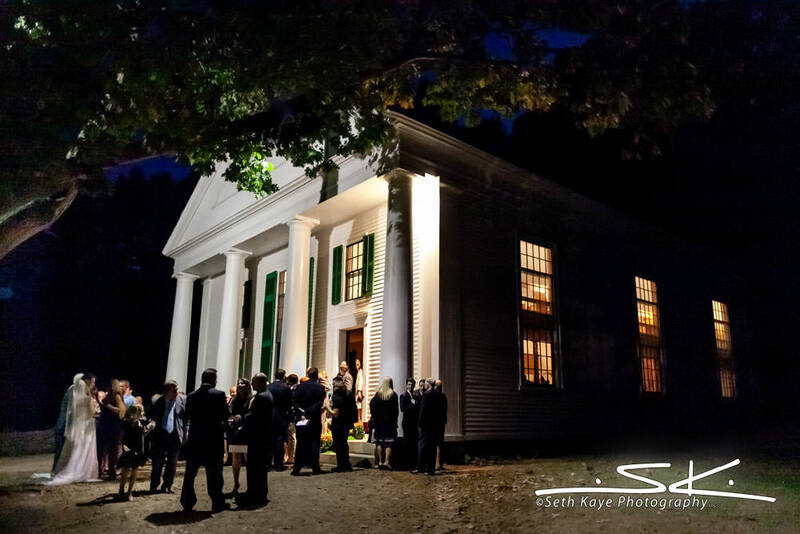 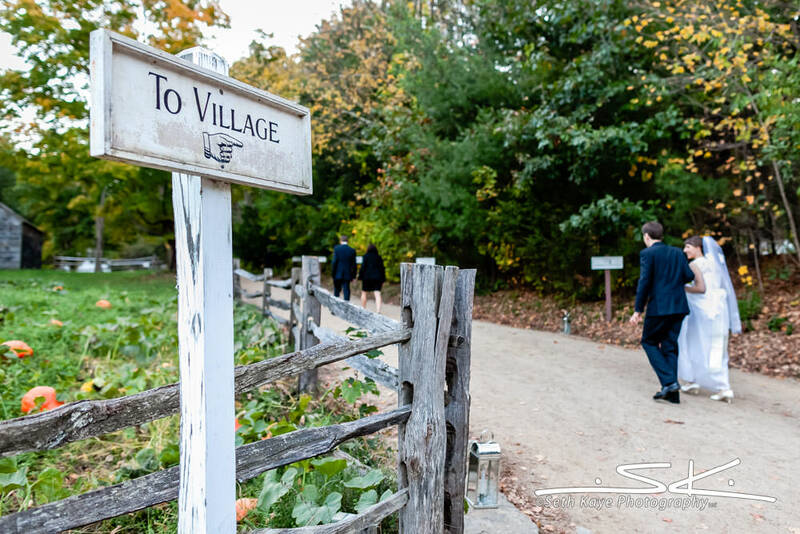 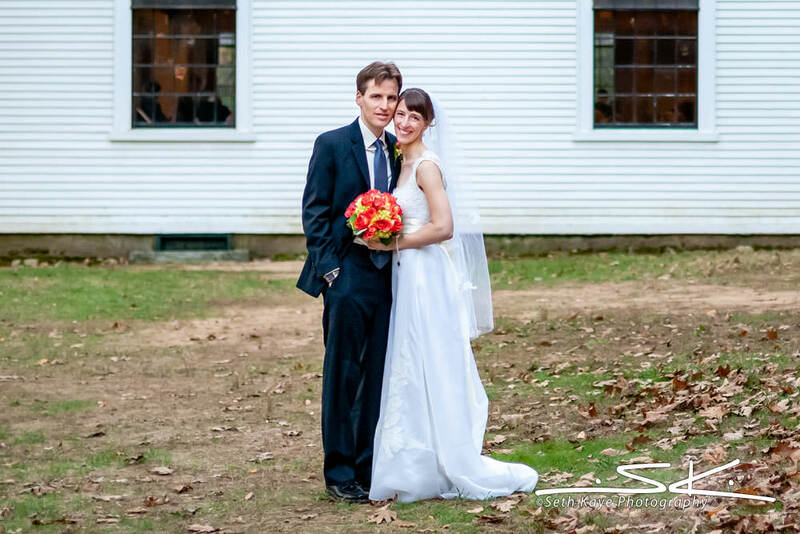 Carrie + Steve were married at Old Sturbridge Village in Sturbridge, MA on a sunny fall day. 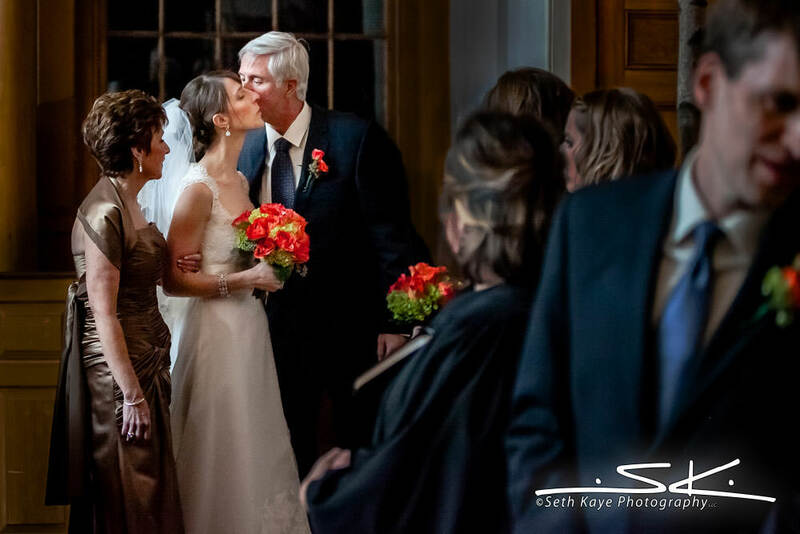 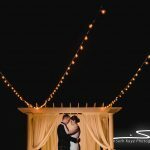 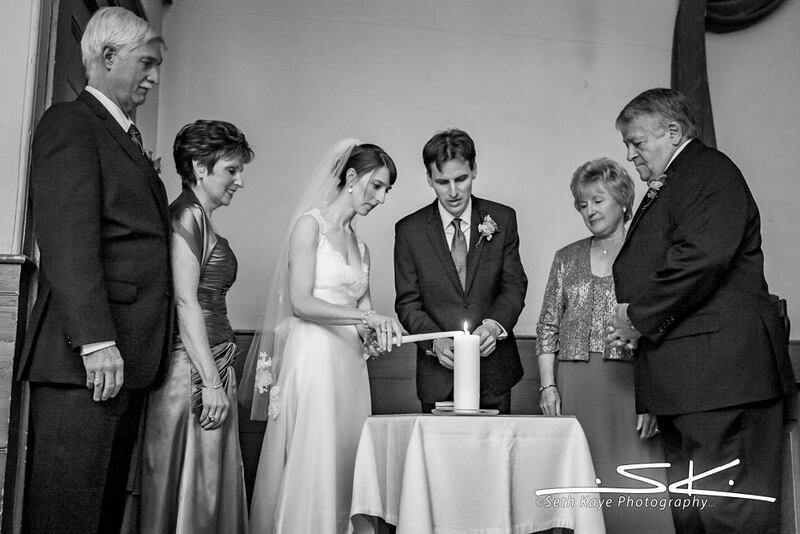 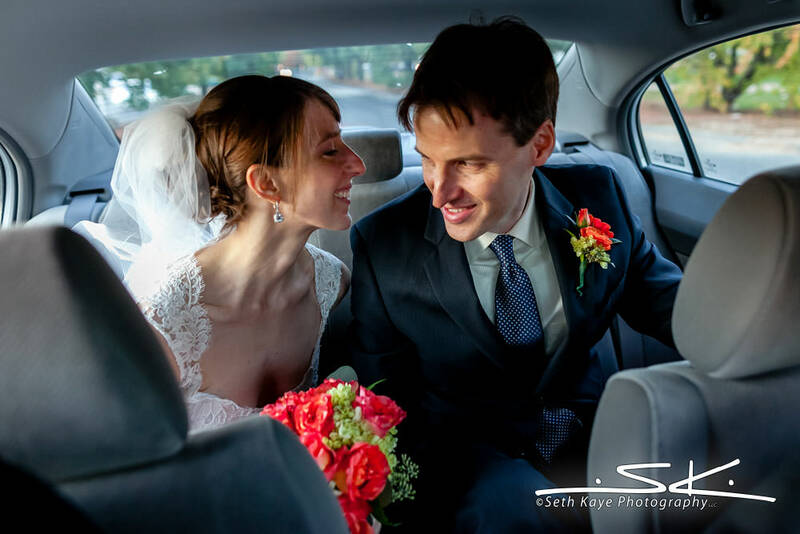 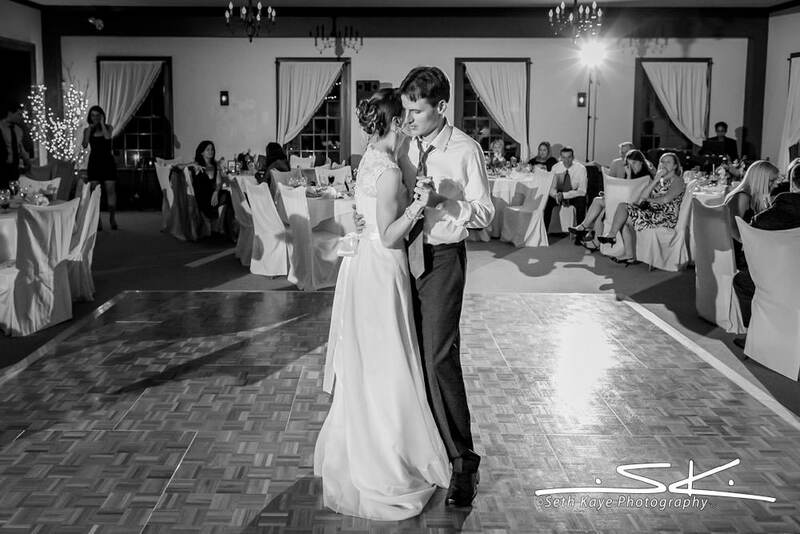 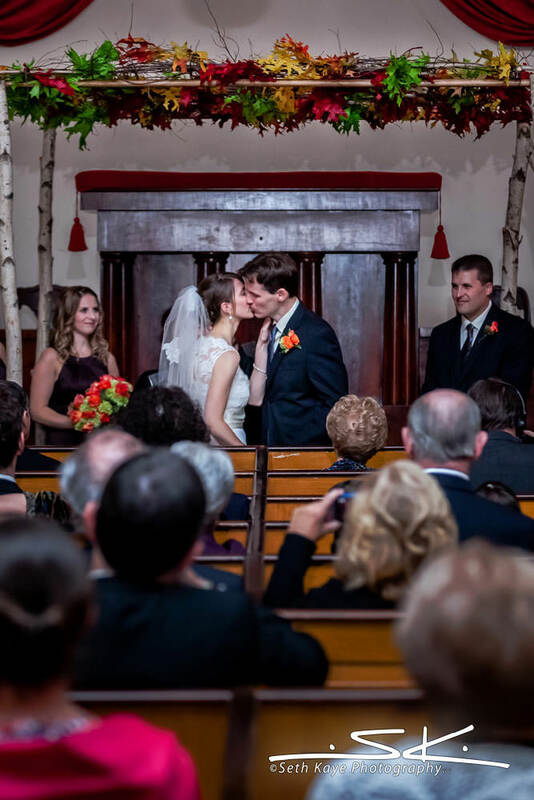 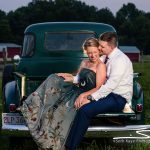 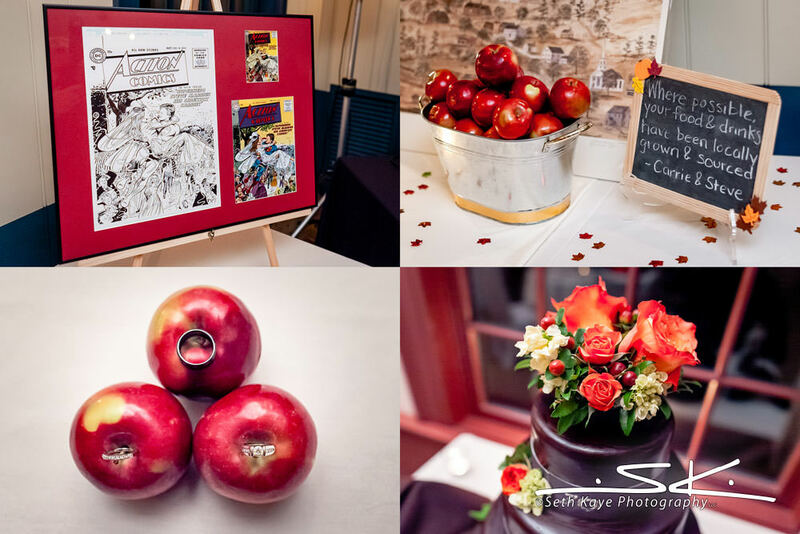 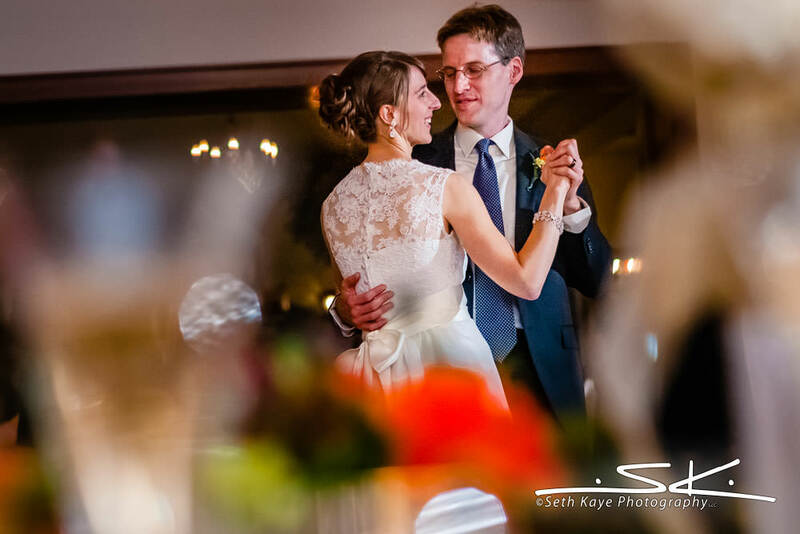 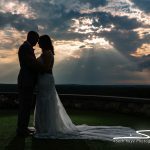 Carrie’s family is from Western Massachusetts and Steve’s is from the Boston area, so having their wedding in between in Sturbridge just seemed to make sense. 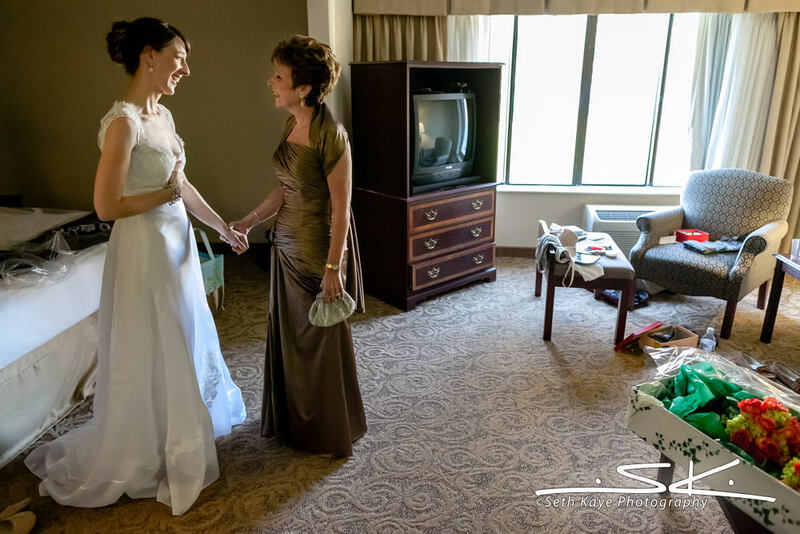 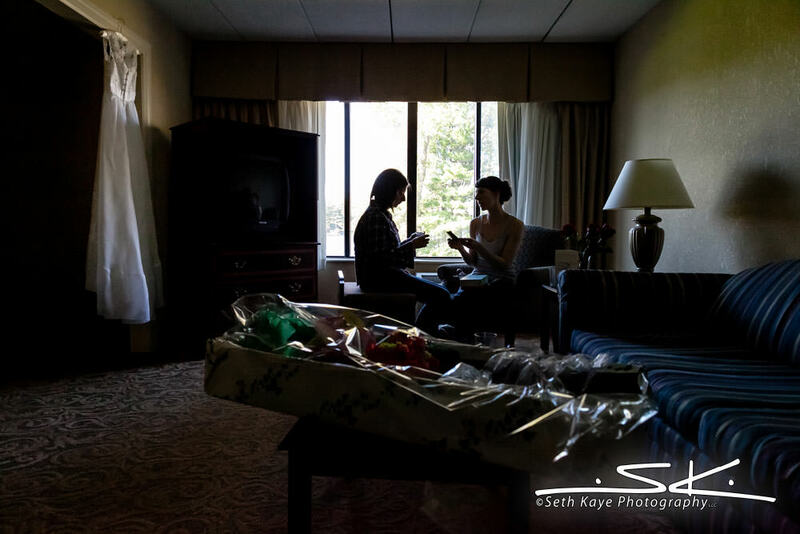 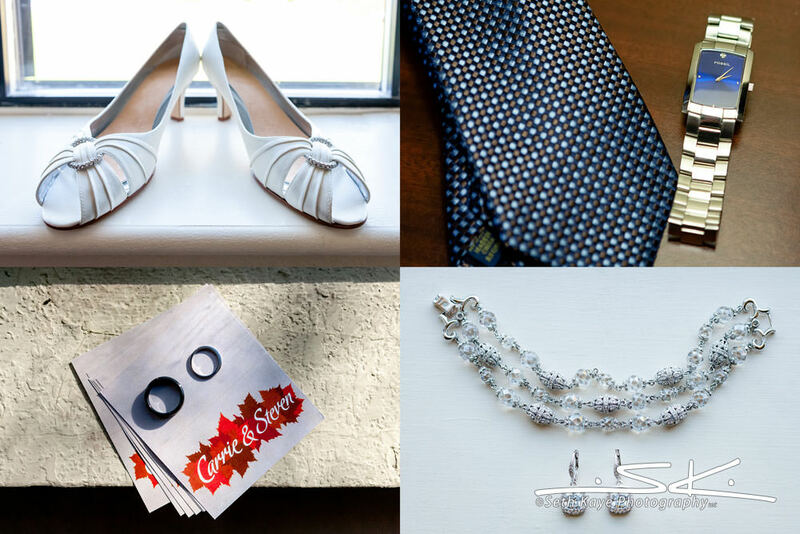 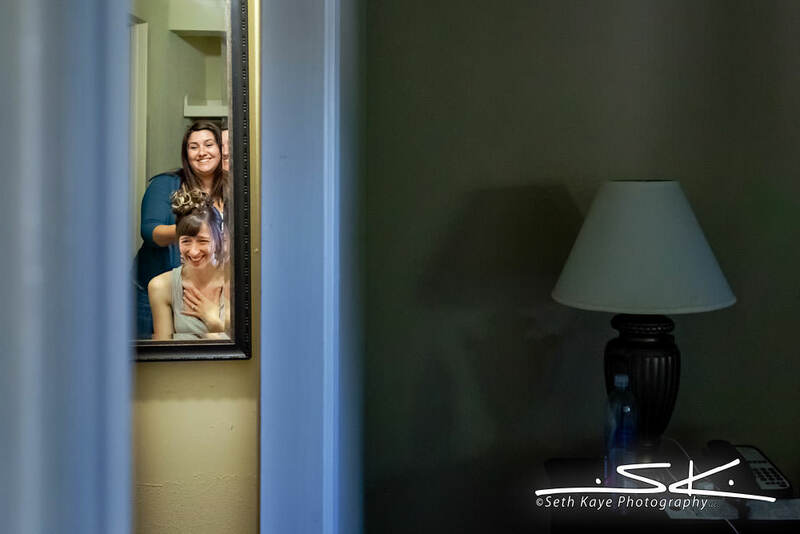 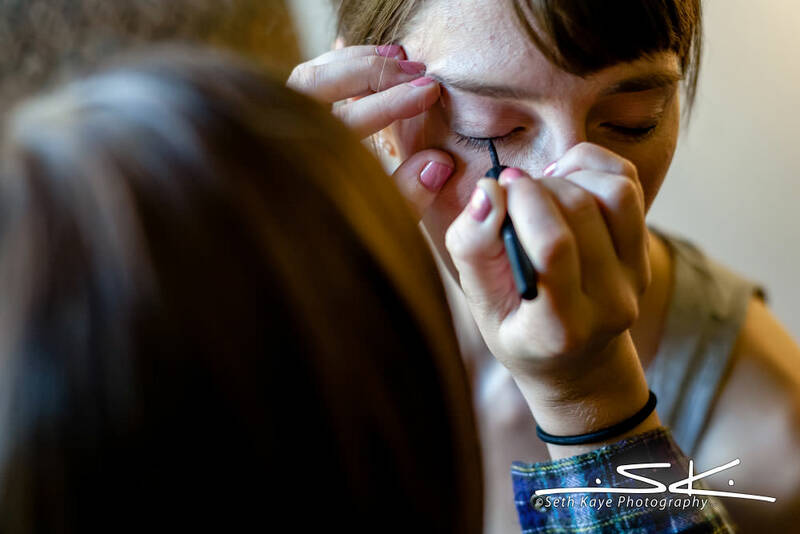 The couple spent their morning each getting ready at the Sturbridge Host Hotel. 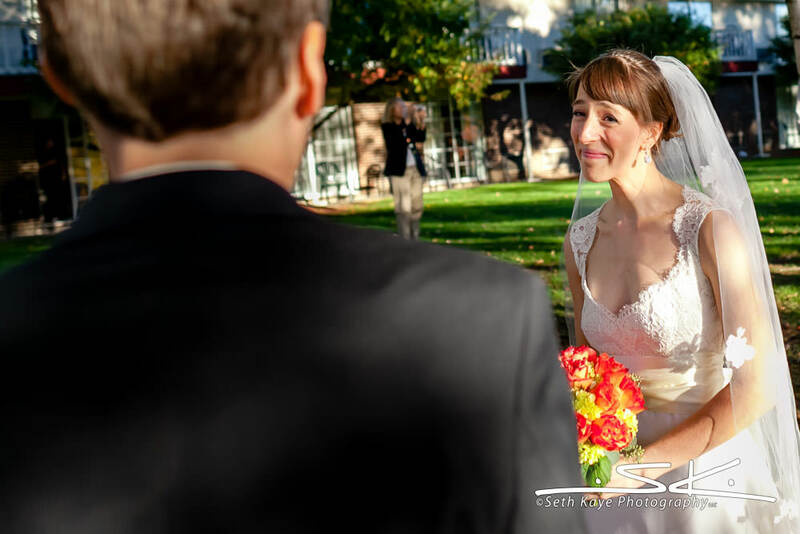 They had their first look by the lake behind the venue where we also made family portraits. 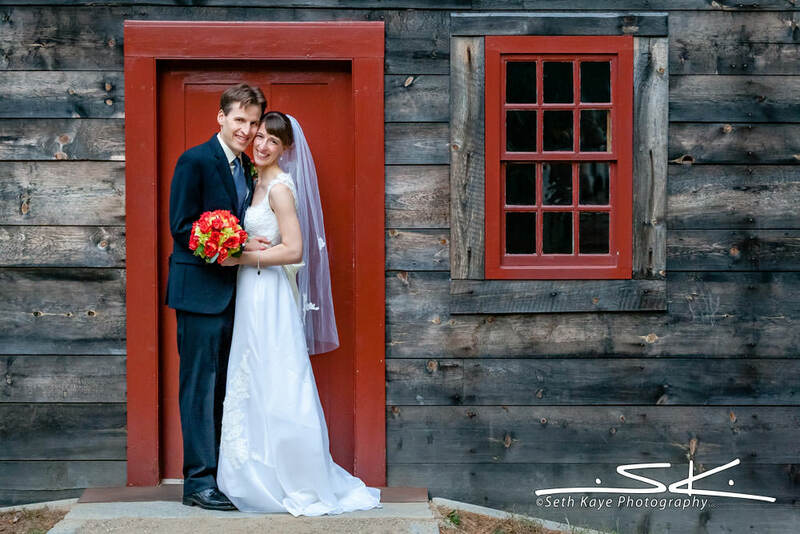 We then drove a short distance down the road to Old Sturbridge Village. 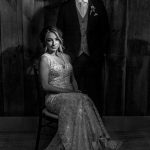 Upon arriving we made some portraits of just the two of them as we walked toward their ceremony site, an authentic 19th century chapel. 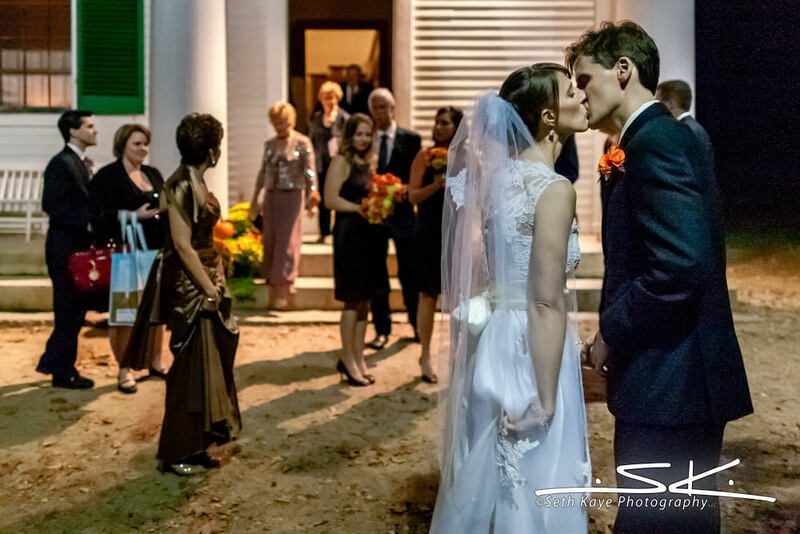 Following the ceremony we made some nighttime wedding party portraits on the chapel’s front steps, which were followed by their reception in the more modern hall on the Village grounds.